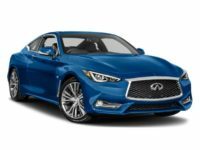 If you’re looking for a great lease on a new vehicle, or if you already have a lease that’s almost expired and are looking to upgrade, your first and only stop should be Car Leasing Queens! Nobody else in the state can boast the kind of prices, selection and convenience that we deliver! Our online leasing system makes it so easy to get into the new vehicle lease you’ve always wanted — and our longstanding relationships with financial institutions throughout the state mean that car leasing is simpler than ever! 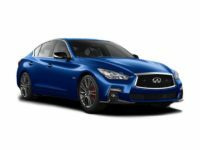 Whether you’re looking for a Q70 Sedan, QX60 SUV, Q50 Hybrid or Q30 Hatchback, Car Leasing Queens has every current-model Infiniti in stock and ready for you! You never have to visit an out-of-the-way car lot or get hassled by salespeople when you get an lease from Car Leasing Queens. Everything is conducted online and from the comfort of your home or office on your own time! 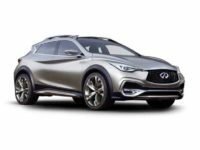 The Infiniti leasing deals you’ve been hoping for are here at Car Leasing Queens, so don’t hesitate — call 347-732-2203 today, or visit our inventory page online to get started on leasing the car you need at a price you can afford! The online leasing system we have in place at Car Leasing Queens is a revolution in the auto leasing industry. Having our entire inventory online allows us to rid ourselves of the overhead costs that the traditional leasing agent’s car lot is attached to. The have to be able to accommodate as big a fleet of cars as possible and pay money in rental fees as well as maintenance and security. 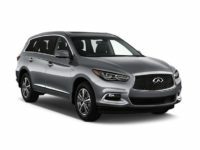 What’s more, since we maintain our relationships with top-quality dealers throughout NY to offer their inventory for lease on our website, we have a wider Infiniti selection than any single leasing agency in the entire state — including the QX60 Hybrid, Q50 Sedan and QX70 SUV! Furthermore, eliminating the concept of stocking a physical fleet of vehicles means that we don’t have to upgrade for each new model year, and we don’t have to spend money on car maintenance or sell off unleased vehicles at a loss. 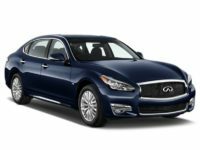 The best part is that we pass on our considerable savings to you in the form of low monthly leasing rates and unbelievably favorable financing terms! Call us today or visit our new stock page for more information! 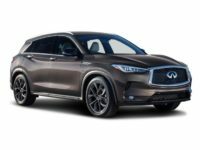 At Car Leasing Queens, we offer more than just a great selection and low prices on Infiniti leasing — we also have the easiest way to lease a car in all of NY! 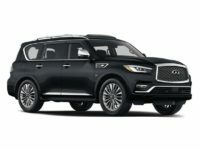 The online lease system developed by Car Leasing Queens is hands-down the easiest leasing method ever, letting you select your vehicle, fill out an easy application form, get credit approval and financing terms, then specify where you want your new Infiniti lease delivered — all from the comfort of your office or home! 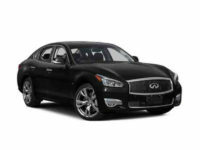 Your Infiniti will then be shipped straight to the address you provide, at no additional charge, whatsoever! It’s never simpler or more convenient to lease a new automobile — so call us up us right away, or get started by selecting your leasing choice from our online showroom now!